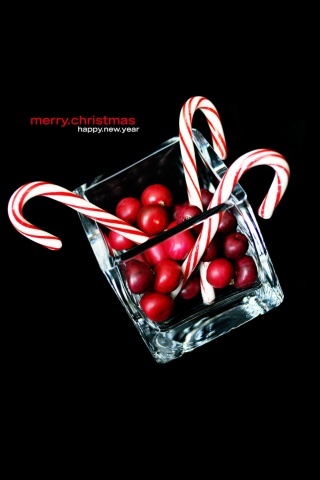 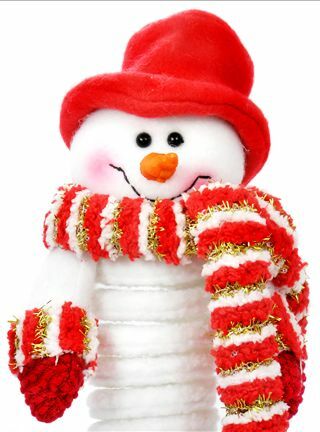 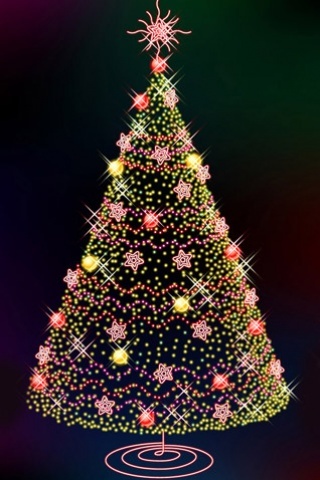 Today is December 1st 2011 and snow falling almost starting with the gestures of beautiful twilight season around the world and I felt festive arrangements are starting now, so why those peoples should wait who brought amazing gadget as â€œApple iPhone 4Sâ€ 5th generation of mobile phone. 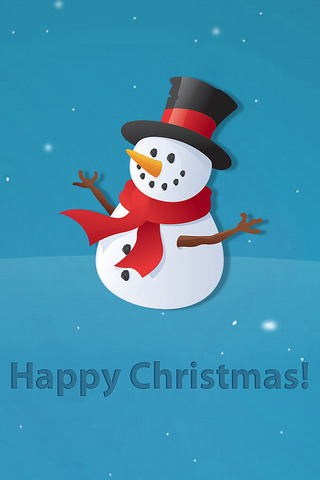 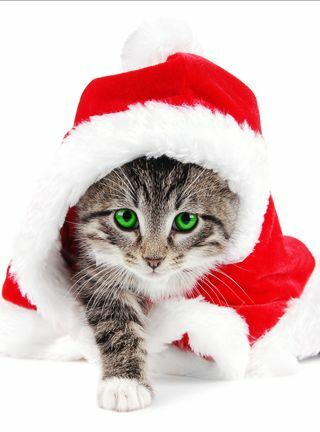 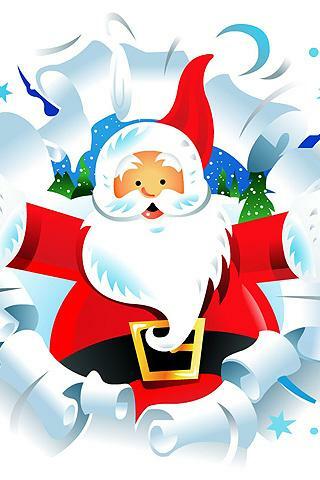 We arrange beautiful Christmas wallpapers for iPhone 4 and iPhone 4S all incorporated themes of Christmas that will spice up our celebrations. 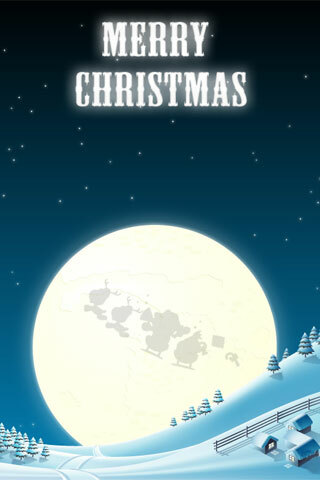 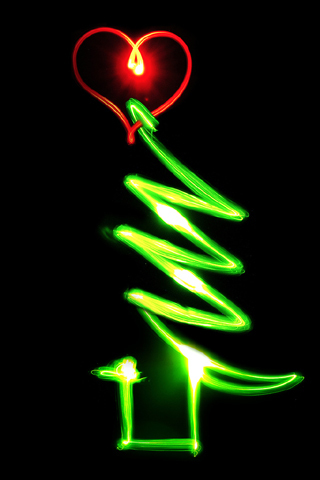 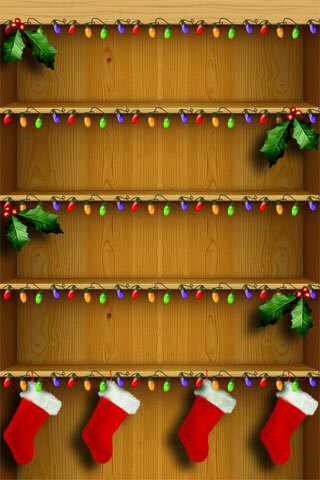 Werbloggers Inc, already working on Christmas inspired stuff for our respected visitors and readers, but now weâ€™re close to beautiful event of the year â€œMerry Christmasâ€ day by day, I think these listed collection of iPhone Christmas wallpapers not enough so we will follow up further creative iPhone Christmas wallpapers on other network websites as well. 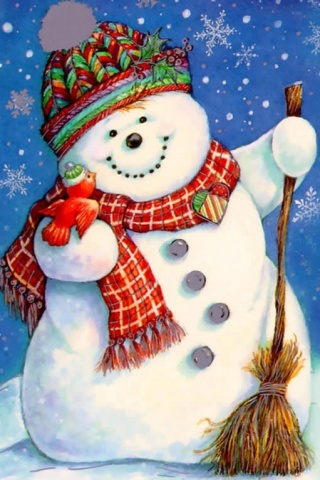 Letâ€™s try these and step ahead for Christmas celebrations.